Today is Sunday, but that does’t make it a day of rest for either Rosabelle or Pawel, they both work today and who know what promotions are in store for them. Rosabelle wakes up early to eat breakfast before going to work. The sink breaks as Pawel is washing the breakfast dishes. Luckily he doesn’t have to be at work for 3 hours so he repairs it. Rosabelle then leaves for work. 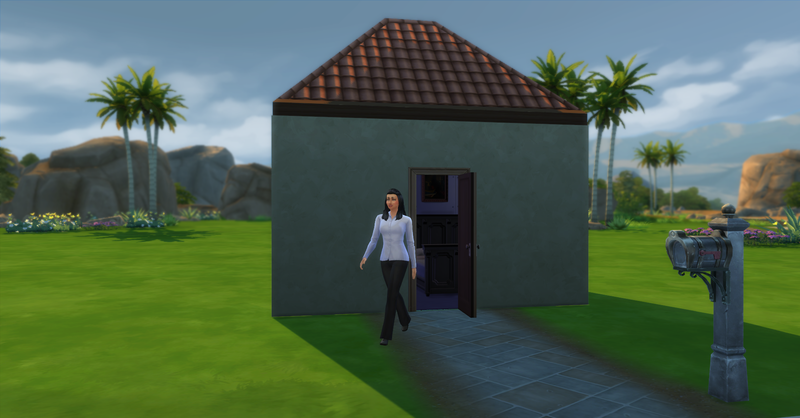 Since she got promoted she has a snazzy new work outfit. Pawel does not have to be at work for a few hours so he goes collecting around the neighborhood. Unfortunately he does not have time to finish the entire collecting circuit before going to work. Will he be able to get this last dig spot before work? 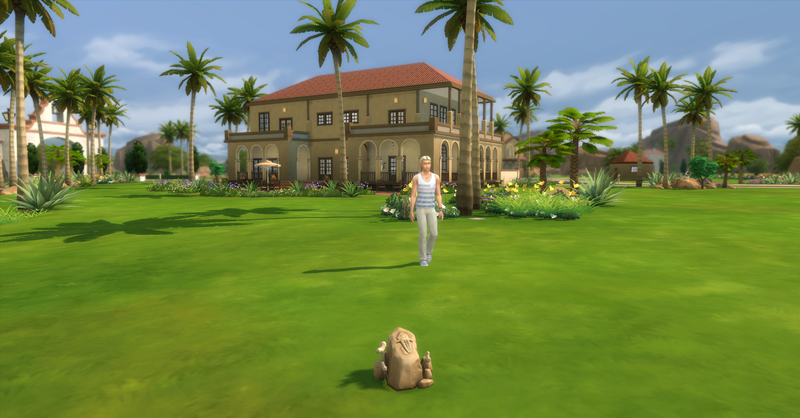 Rosabelle returned from work with §304 simoleons. She also got a promotion to Advice Columnist with a bonus of §611, she also got a new household item, The Thinker. Their funds are now §7922. 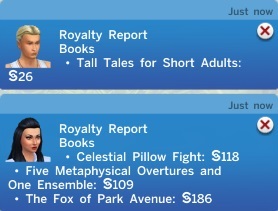 Rosabelle has had her non-fiction book in her inventory since yesterday, so she sends it to the publisher right when she gets home. She then rearranges the furniture in the house to make room for her new chair, The Thinker, that she got from work. 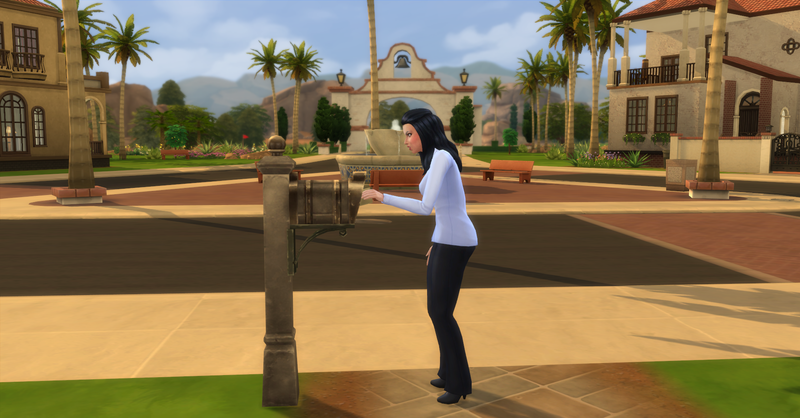 She also finds the vip bucket that she recieved for the silver metal on the last date she had with Pawel, she had forgotten about it in her household inventory. She sells it for §245, their funds are now §8167. Rosabelle then checks out her new comfy chair, best part it was FREE! Pawel also got a promotion at work today! 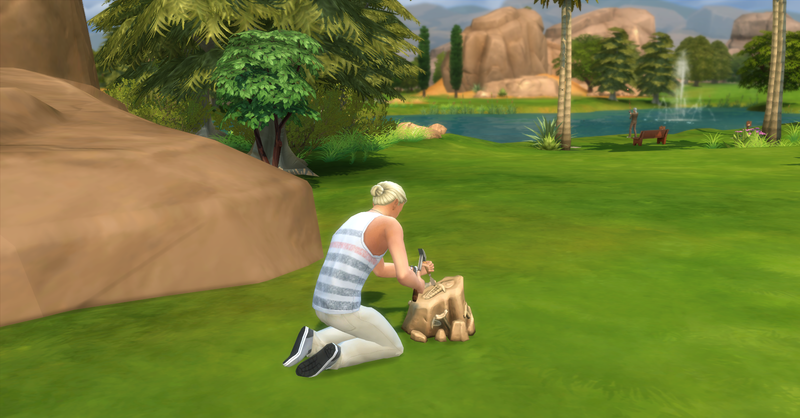 He brought home §200 in regular pay as well as a bonus of §407 simoleons. He also got his own Milton Word Processor computer! Pawel did come home tense and stressed from working hard so he plays Sims Forever on his new computer for a while. He couldn’t sell his collectibles before going to work earlier today so he sells them now. 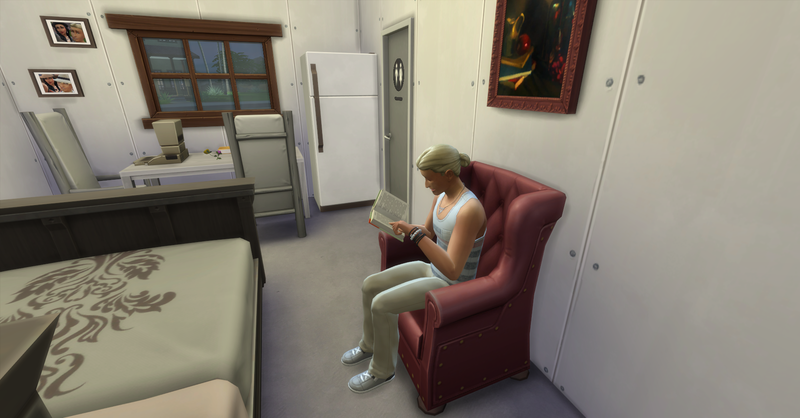 Pawel reads for his daily task and checks out the new chair that Rosabelle got for her promotion. And then they both head to bed.